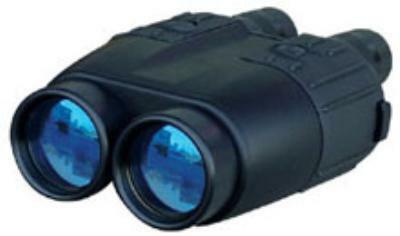 LRB 4000CI combines excellent optics with the latest advanced technology. It allows you to observe distant objects with great image quality plus it measures distance to the object, its speed, elevation, height, and azimuth - all in one! You choose your needed set of parameters and get them at the same time. Aim and click - and you know all what you want about your target. Computer output allows immediate data acquisition by any system with standard RS-232 interface. The device has gating capability and variable logic of target selection. Click the button below to add the Newcon Optik LRB 4000 Cl Laser Rangefinder to your wish list.